The Festus Fajemilo Foundation is a pioneer non-profit organization established to provide succour for persons/families affected by spina bifida and hydrocephalus in Nigeria. 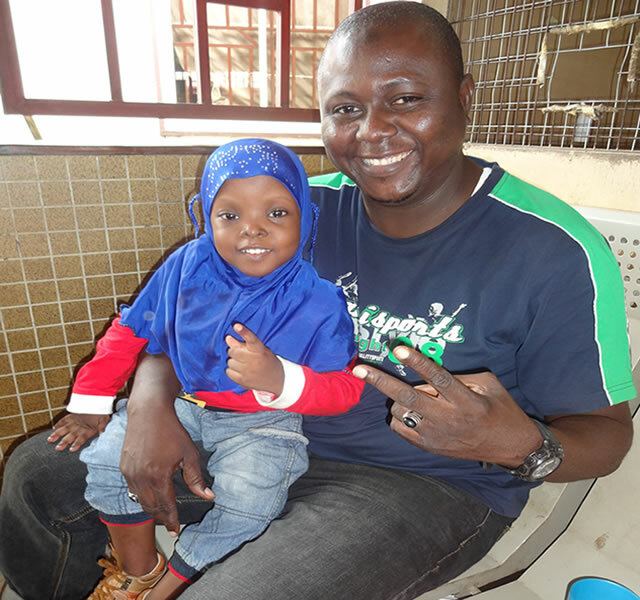 A Nigeria where everyone who has spina bifida or hydrocephalus can access quality healthcare and support. From 2006 till date, we have built a community of families, providing supports in the areas of surgeries; post surgery rehabilitation, education, psycho-social, referrals, vocational training and lively-hood. 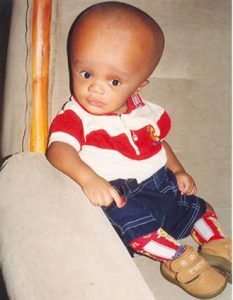 The Festus Fajemilo Foundation began in 2006, and is named after a boy who developed hydrocephalus two months after he was born. Festus’ parents found it hard to get any information and support, and his condition worsened, seriously limiting his development and requiring continuous and complex care. Appalled by the lack of affordable care, inadequate medical facilities, harmful taboos, and a pervasively negative attitude in Nigerian society, Festus’ parents decided that urgent action was needed hence the birth of FFF. Today the foundation works to raise awareness of the causes, prevention, and treatments for SBH and provides guidance, psychosocial, and emotional support to parents on managing the conditions. We are committed to getting SBH on the public health agenda and to forging stronger partnerships with members, development partners, the media, and public stakeholders across the globe to achieve greater visibility, protection, and equal access for people with spina bifida and hydrocephalus.